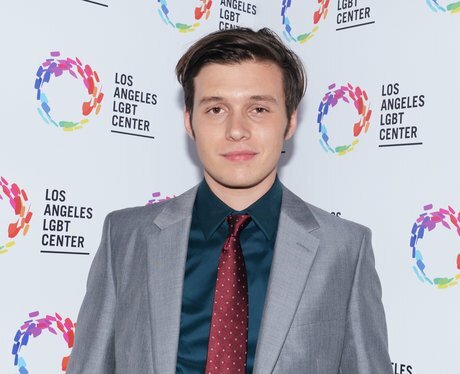 Nick Robinson will be starring in several films in 2019. 17. Nick Robinson will be starring in several films in 2019. Nick has four films listed on IMBD that are scheduled for release in 2019; Strange But True, Native Son, and Echo Boomers. He will also begin production on Weetzie Bat, which will see Nick reunited with Keiynan Lonsdale, who played his love interest in Love, Simon.